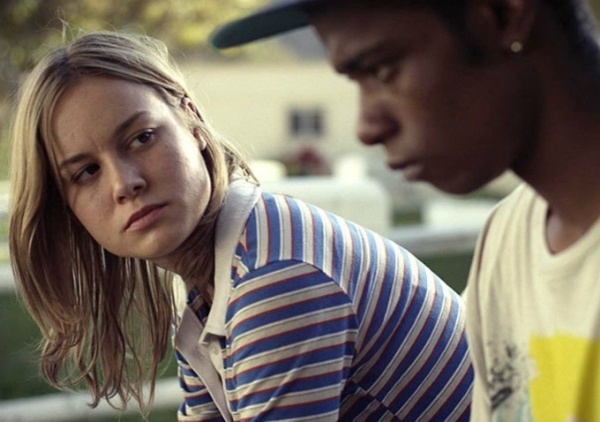 WHY SHORT TERM 12 IS A MASTERPIECE – FILM CRIT HULK! HULK BLOG! SO HULK WENT TO SXSW AND FELL IN LOVE WITH A MOVIE THAT PROVES THERE’S NO SUCH THING AS A “SMALL MOVIE.” READ IT HERE! Next Post HULK VS. THE BEST OF SXSW!